Join one of the certified guides on our team for a spectacular hiking day in the beautiful region of Pitztal, Austria. Discover the endless possibilities of hiking a stunning Austrian valley. Prepare yourself for longer hikes. 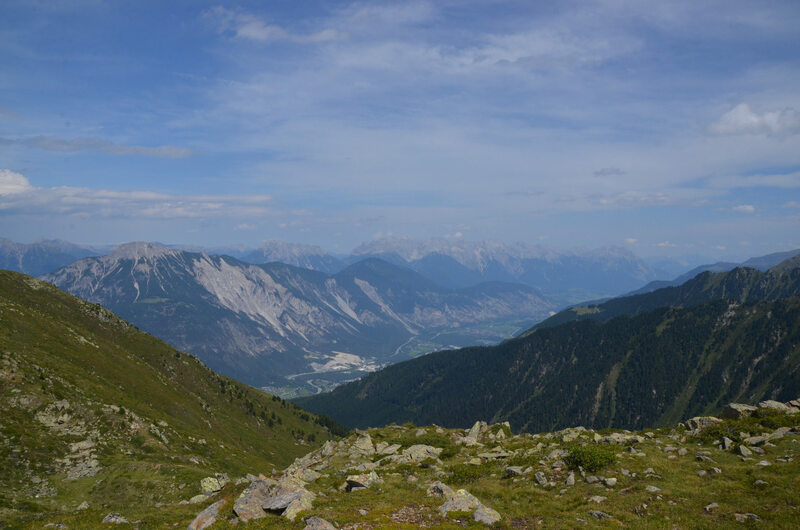 Enjoy the beautiful views of the Austrian Alps. Pitztal, Austria offers hundreds of different hiking paths through forests, gorges and mountains with breathtaking views. Follow us on a hiking day and discover spectacular landscapes. Trail to the Kaunergrathütte (2,817 meters): This hike covers 12.5 kilometers in 7 hours of medium difficulty. We’ll go through a thick forest, crossing the river twice. Additionally, there’s the option of reaching the summit of this mountain from which we will enjoy stunning panoramic views of Plangeroßkopf. Hike to Strassbergersee: This path covers 13.7 kilometers in 6 hours. The highlight is reaching Lake Strassberg. 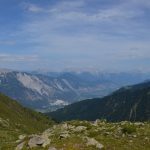 Hike to the Walder Summit Cross: This 15.7-kilometer hike takes us through several mountain huts. Ibex Hiking Tour: The highlight of this 9.4-kilometer path is the impressive views of the glaciers and lower valley we’ll get at the highest point in the route. Mountain Pasture Hike Venet: This circular 12.9-kilometer route takes you through forests and mountain huts. There are also other wonderful hikes to choose from on the Pitztal valley, perfect to prepare yourself for a longer hike. So come with us, choose your adventure and enjoy the dazzling Austrian Alps. For more adventures in Austria, follow us to hike to the Kaltenberghütte from St. Anton or practice rafting on the Lech River.